How does the Earth inspire you? That’s what the American Geosciences Institute (AGI) is asking during this year’s National Earth Science Week. 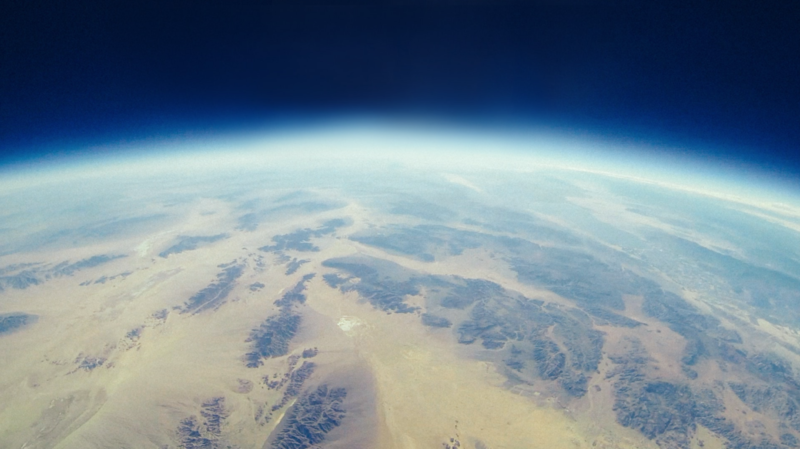 At FlightWave, the Earth inspires us to embark on missions that do good. We are dedicated to building public understanding and stewardship of the Earth by supporting missions that study marine ecosystems, conserve wildlife and better our world. Drones are transforming the possibilities for geoscience research. With the ability to map isolated geographical areas, take images of natural phenomenon, and detect thermal irregularities or patterns, even the sky isn’t the limit for geoscience. New geological discoveries are made every day and we are proud to contribute to the awareness and education of earth science and conservation. The FlightWave Edge was recently deployed on a Schmidt Ocean Institute research mission to collect data and discover the mysteries of Earth’s life-support system: the ocean. Aboard the R/V Falkor, scientists and researchers used autonomous vehicles to advance discovery and knowledge of marine ecosystems. The Edge mapped miles of oceanographic data using thermal imaging and a multispectral payload to detect surface temperature and plankton levels. This data is vital to understanding the oceans fronts and the marine life beneath them. It’s exploratory missions like this that allows us to truly appreciate and preserve Earth’s wonders.